You won't find Tom Riggs behind his desk in an office very often. 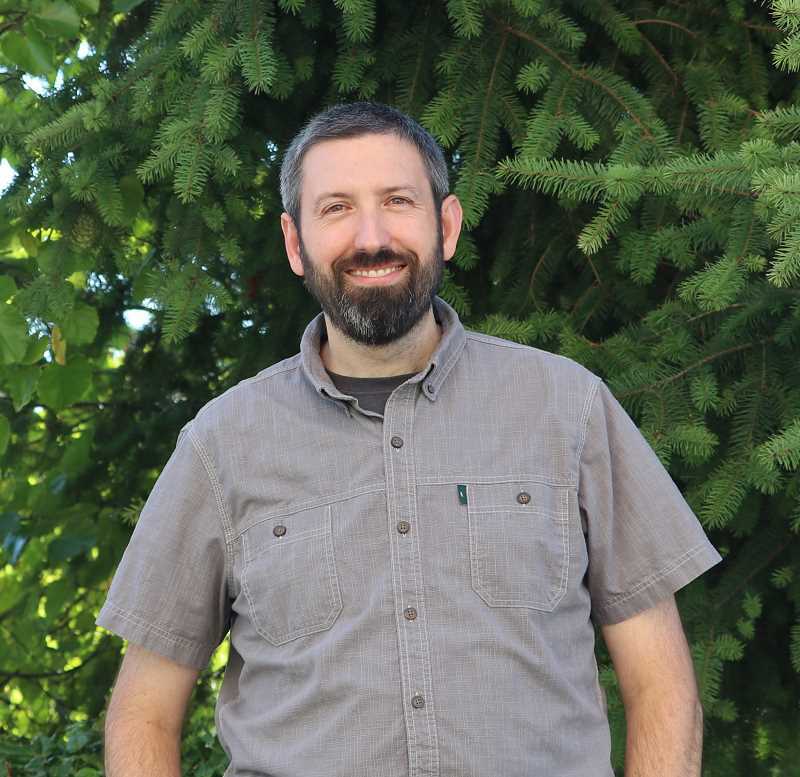 Filling a newly-created position within the Clackamas County Parks Department means he's out in the field -- a lot -- checking on the 18 park properties the county handles within the county. And it also means he spends a fair amount of time checking up on parks in the Molalla area such as Feyrer Park, Wilhoit Springs, Wagon Wheel and even Knights Bridge in Canby. He started this new gig in March and has been busy embarking on a summer of discovering regarding the parks and the people who use them. "These parks are getting used heavily," Riggs said. "This summer, I can tell you, the number of times we had to shut the gates because the parks were full – during the summer our parks are loved extensively." Riggs said that while his position works out of the county parks headquarters, his duties primarily concern him with the day-to-day operations out in the field. Hence, Riggs find himself out in the field quite a bit, something he's just fine with. "A lot of what my position is or is supposed to be is still developing," he said. "We've got some great rangers out in the field. Not one of them has less than two decades in county parks. They are a tremendous resource and asset." And while that means plenty of valuable experience working within the parks, it also begs the question of what will happen when retirement starts to take this experience from the field. "What I'm going to be working on is nothing real exciting for park visitors, but we'd like to bring coordination and communication towards more consistency," said Riggs. "We'll develop some policies and procedures for a working manual. "When we lose this vast knowledge these rangers have, some of it will be captured on paper for their replacements," he added. 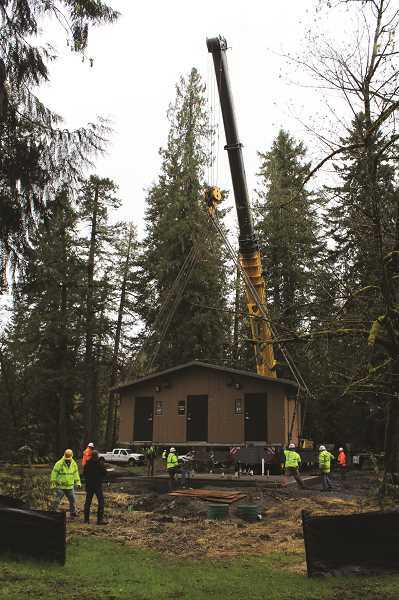 Another task he'll be overseeing in local Clackamas County parks are capital projects that could be coming down the trail in the future. One such project was the new restrooms at Feyrer Park. There's another going in at Barton Park (Boring). He said there are some other capital project plans that are being developed and he'll be looking at things such as trail maintenance, equipment replacement or expansion. "There's a lot of maintain and replacing that needs to go on with our aging infrastructure," he said. "There's a lot to just keeping the parks running." Riggs said that one of his goals was to spend his first summer on the job just learning about what makes these county parks tick – just "learning the operation," as he put it. "I haven't penciled out a 'here are the changes I want to make' list, but there are definitely some projects I've seen I'd like to get done," said Riggs. "Ultimately, one of the things I want to do is look at properties we have a and how we manage them and are they managed for their best use. "One project I did this summer was a user survey," he added. "I went to Wagon Wheel, Knights Bridge, Feyrer, and other less developed properties and did people and vehicle counts, as well as asked them what they thought of the park, etc. I haven't compiled the data, but want to get a handle on what's going on in our parks – what direction do we want to go with those parks?" Riggs is no tenderfoot in the parks system. He spent the last 23 years as a park ranger and manager in the Washington State Parks system, serving various parks throughout the state. Now in Oregon, he gets to continue doing a job he still finds satisfying and enjoyable. "Hey, you can't beat the office," he said. "Ultimately, the thing that I come back to as for what motivates me and what makes me such an advocate for public parks is that we get to help people have fun and do it in a natural environment. They get to experience nature and enjoy their time. Parks are a great place for recreation and re-creation. To my mind, it's so important to our society that we don't lose that connection to nature." For more information, contact Clackamas County Parks at 503-742-4414 or check the website at clackamas.us/parks.